Interested in volunteering at Hurley? Learn what is required and needed. Want to give back? We have a variety of ways you can donate. Interested in making a difference while having fun? We are proud to put on events that help support our community. Hadlee from Durand, MI won her battle with cancer. Her mom's dreams for Hadlee's future can now come true! Megan LeBlanc of Flint Township set her New Year’s Resolution to perform 28 random acts of kindness to celebrate her 28th birthday. She visited an assisted living home, provided baked goods to public servants, left quarters near vending machines, donated items, left notes of encouragement, and many more kind gestures. You Shop. Amazon Gives Back to Hurley. Amazon donates 0.5% of the price of your eligible AmazonSmile purchases to the Hurley Foundation when you use this link or select the Foundation as your charitable organization. AmazonSmile is the same Amazon you know and love. Same products, same prices, same service. The only thing different is now you are also supporting a great cause. Founded in 1908, Hurley Medical Center originated with a bequest of land and $55,000 from James J. Hurley to the City of Flint to build a hospital for all citizens, “regardless of their ability to pay.” Hurley Medical Center receives no city tax dollars and is entirely self-supporting. The Hurley Foundation, a 501-c-3 nonprofit organization, was incorporated in 1993. Our primary purpose is to operate for the advancement of medical sciences, education, medical care, and the delivery thereof, for the benefit of the residents of the greater metropolitan Flint area and for the distribution of its funds to such institutions created, operated and maintained to provide such services by the governing body of the City of Flint. 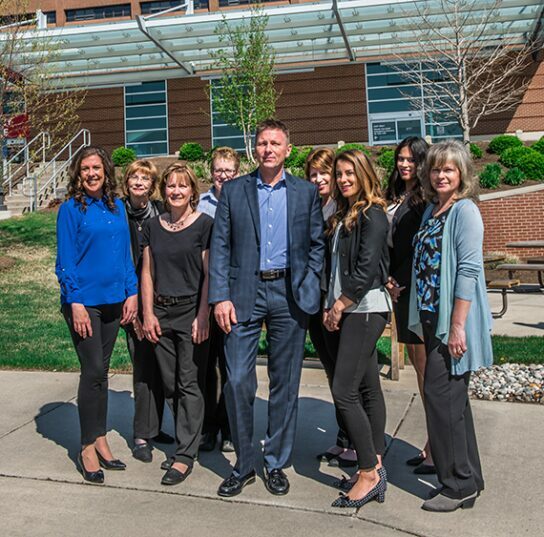 As Flint’s only public hospital, Hurley Medical Center helps to fulfill the primary purpose of the Hurley Foundation. In doing so, Hurley Medical Center currently provides over 66% of this community’s uncompensated health care to citizens with little or no health insurance, at an annual cost of $80 million. Hurley Medical Center receives no city tax dollars and is entirely self-supporting. CMN Hospitals raises funds and awareness for 170 member hospitals across the U.S. and Canada. Hospitals must be invited in order to belong to the CMN Hospitals' network. Hurley Children's Hospital was invited in 1990 because we offer the most outstanding pediatric care in our region and we do it regardless of the family's ability to pay. 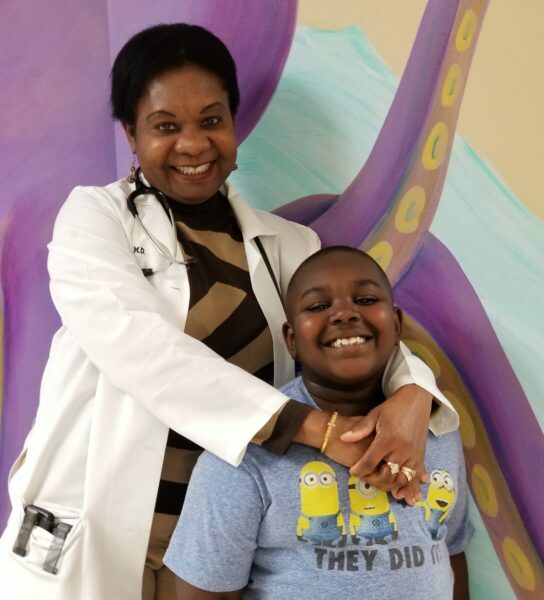 Hurley helps kids with cancer, birth defects, accident trauma, asthma, diabetes, sickle cell disease and almost any other health issue you can imagine. We raise money from corporate partners and local donors to purchase life-saving equipment and provide services like our Child Life Program that make such a difference to young patients and their families. Hurley Children’s Hospital’s pediatric services extend to 15 counties…as far north as Alpena…Mt. Pleasant on the west…counties in the Thumb…and all of Genesee and Shiawassee Counties.